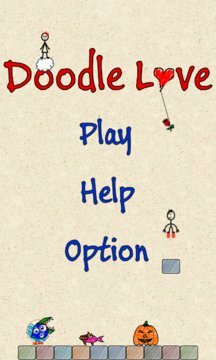 Welcome to Doodle Love, the super cool, romantic, attractive and FREE casual game on Windows Phone 7! Help Mr. G to save Miss. Honey by breaking the monsters’ obstacles. * Eat the Heart to become invincible. Please send us your feedback about features you would like to see added or any suggestions via TBStudioSupport@live.com.